Wagyu Beef is meat with small, finely interspersed specks of fat called marbling. The marbling is so subtle and consistent that, when prepared correctly, it bastes the steak from its interior to ensure juiciness and depth of flavour. Marbling is the most reliable component of meat taste and tenderness. It is measured in the carcass by video image analysis or as percentage fat. Marbling begins at about 12 months of age and is maximised by 36 months, therefore Wagyu are ideally slaughtered as 3 year olds. The latest research results from Pennsylvania State University were published December 2011, in the American Journal of Clinical Nutrition. 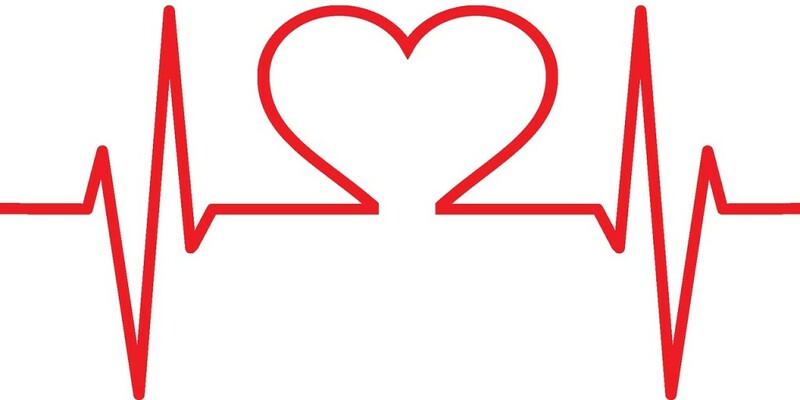 Researchers concluded that eating monounsaturated fatty acids are better for your heart than eating special diets with lean products. The research also shows that Wagyu meat can actually help to reduce cholesterol levels. The marbling in Wagyu beef has the highest percentage of mono-unsaturated fat of any protein in the country. The high degree of marbling adds an extraordinary depth of flavour that makes Wagyu beef a culinary delicacy. As a result the meat has a delectably intense buttery flavor as well as scrumptious juiciness and breathtaking tenderness. “These mono-unsaturated fats melt at room temperature, 5 degrees lower than the average for normal beef. 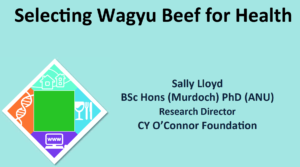 This makes Wagyu beef suitable as part of a lower-cholesterol diet.” Dr Sally Lloyd – PhD – Research Director. Our only goal is that the end consumer has a ” consistent eating experience every time ” they buy our beef. Consumers world wide but especially in South Africa are frustrated with a varying eating experience. Buying the same cut of beef but experiencing large variances in Tenderness, Juiciness and Flavor. 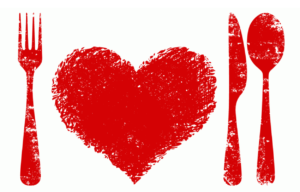 These 3 components are the only guarantee for a consistent eating experience. Therefore all our individual cuts are specifically graded in relation to what we believe the eating experience will be. With this methodology we want the consumer to “get what they pay for” every time they buy a Beyond Beef steak. Please look at our ” Beyond Beef Labels ” page to understand why cuts are graded differently. Professor Tim Crowe, chief dietitian with Deakin University’s School of Exercise and Nutrition Sciences and an Accredited Practicing Dietitian, has built a compelling argument for the promotion of Wagyu beef as a ‘healthy alternative‘ in a balanced diet. His statements are based on the unique high concentration of beneficial omega 3 and omega 6 fatty acids found in Wagyu beef. While sharing the highest source of omega 3 fatty acids, meat products are another significant source. Omega 3 is known to aid in protection against heart disease, arthritis, depression, Alzheimer’s, and high blood pressure, among other things. 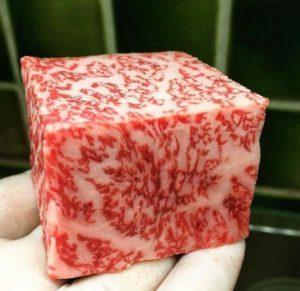 The unique advantage in Wagyu is that it contains a much higher proportion of the desirable mono-unsaturated fats than other beef. Dr Crowe said the mono-unsaturated/saturated fat ratio was up to 300% higher in Wagyu than other beef. 50% of all marbling within a Wagyu carcass was made up of oleic acid (mono-unsaturated), while a relatively small portion was saturated fat. “But even the saturated fat contained in Wagyu is different. 40% of it is in a version called stearic acid, which is regarded as having a minimal impact in raising cholesterol levels. The profile of marbled Wagyu beef is very beneficial to human health. It can be described as a healthier type of meat”, he said. According to Dr. Stephen B. Smith from the Department of Animal Science at Texas A&M University, Wagyu beef is the healthiest beef we can produce. Also, corn-fed beef is good for you, and the brisket contains the healthiest fat on the carcass. When you produce high quality beef, you also produce healthy beef. In Japan, beef palatiability is positively correlated with the amount of oleic acid in beef. The Asian markets prefer beef that contains elevated oleic acid (softer fat). The results of a study led by Dr. Smith found that oleic acid has positive health benefits. Increasing oleic acid in beef has a measurable effect on cholesterol metabolism in human subjects. According to Kris-Etherton and Yu, 1997, foods high in oleic acid decrease LDL cholesterol and increase HDL cholesterol. Dr. Smith found that modifying the fatty acid composition of beef can be done naturally and practically. Further, beef from Wagyu cattle is healthier because it is genetically enriched with oleic acid. As we increase oleic acid through feeding programs, saturated and trans-fatty acids in beef are reduced. FINALLY A RED MEAT THAT’S GOOD FOR YOU !!!! Sources : Washington State University; Texas A&M University; Penn State University; Lethbridge Research Centre, Canada; Journal of the American Heart Association; Journal of Scientific Neurology; Journal of Clinical Nutrition. Nutrition Information : USDA, Agricultural Research Service, 2006. USDA Nutrient Database for Standard Reference, Release 18. Nutrient Data Laboratory.